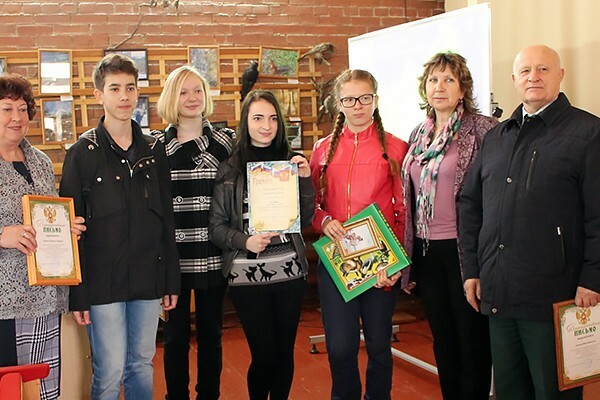 Young Ecologists Rally of Serpuhov region was held on April 21 on the base of the Prioksko-Terrasniy Reserve as a part of an international action “March for Parks”. 11 schools took part in the event which ran under a slogan “Let’s save biodiversity!”. 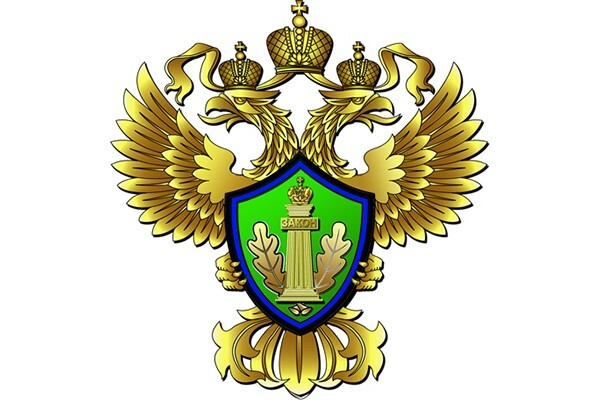 A message about the meeting on the forest fire preventive measures in the Prioksko-Terrasny Natural Biosphere Reserve was published on the website of the Central Federal District Department of the Federal Supervisory Natural Resources Management Service. 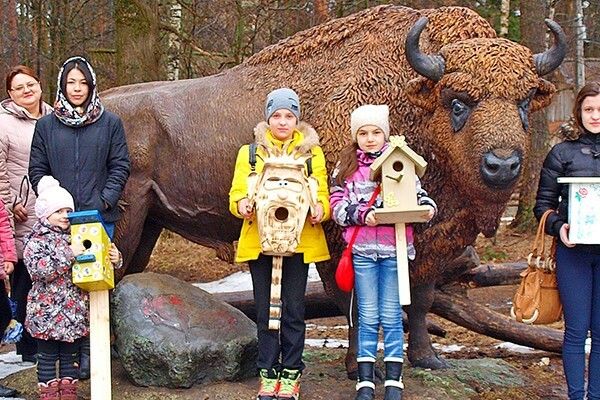 The Prioksko-Terrasniy Reserve has called for the spring to come, met the migrant birds and made pastry “larks“. 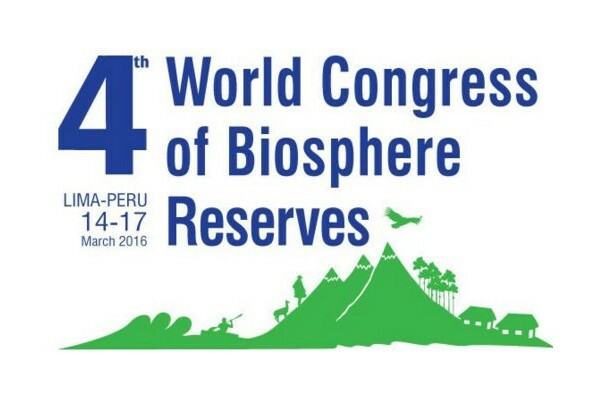 The IV world Congress on biosphere reserves started in Lima. On March 14 in the capital of Peru, the representatives of highly protected areas from different countries gathered together. On Thursday, March 3, the meeting of the academic council of the reserve was held for the first time in 2016. 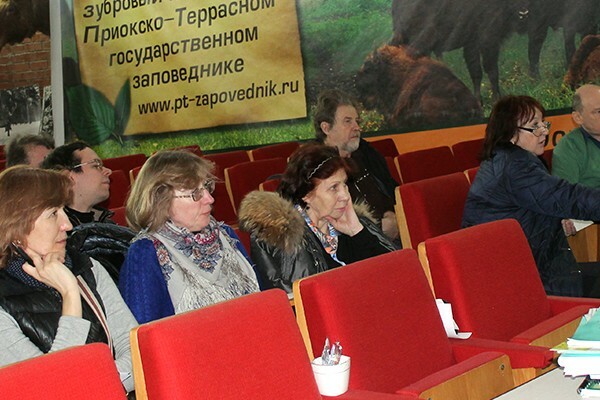 The employees of the Prioksko-Terrasny biosphere reserve have been trained to use the new geographic informational system (GIS). 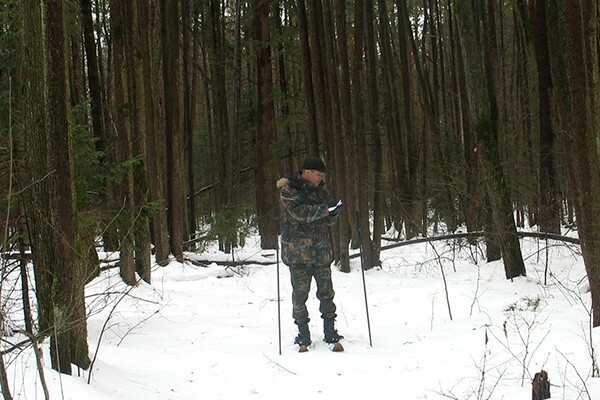 In early February 2016 there was winter route of animal counting in the reserve. It was attended by state inspectors, research workers of the reserve, employees of the department of environmental education and educational tourism and also volunteers. 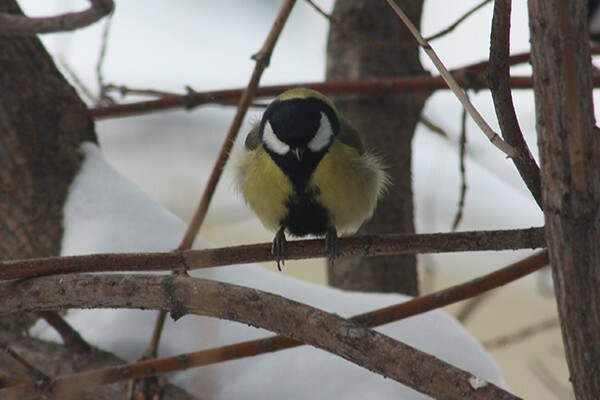 On February 13-14 there was a settled bird account in the Prioksko-Terrasny nature reserve. Last time this event was held at the beginning of winter, December 13-14. The calendar can be not only productive, Orthodox, Eastern, but also ornithological. 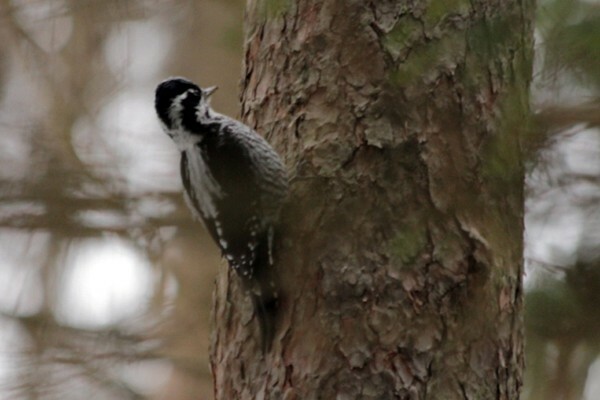 December 12-13th, the first winter season 2015/16’s route estimation of wintering birds took place in the territory of the Prioksko-Terrasny biosphere reserve and its surrounding area. Scientists have been conducting similar events in the nature reserve since 1970s. 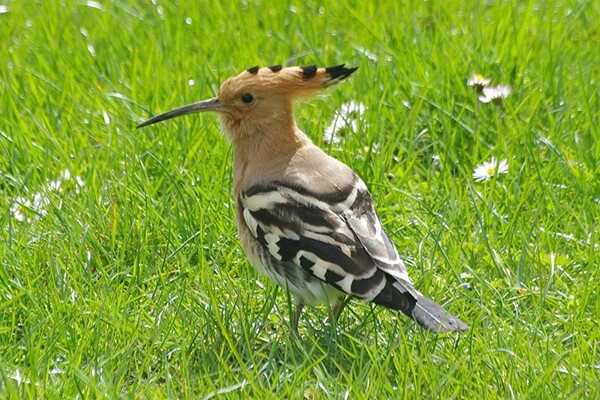 Route estimations allow to keep up-to-date information about changes of the number of birds. Bison cannot be attributed to the list of centenarians among the animals. Their age is relatively short and does not exceed 30 years. Males usually live 10 years less than females.